We’re extremely excited to announce that our new product, Address Tagging for Exchange, has just been launched worldwide. 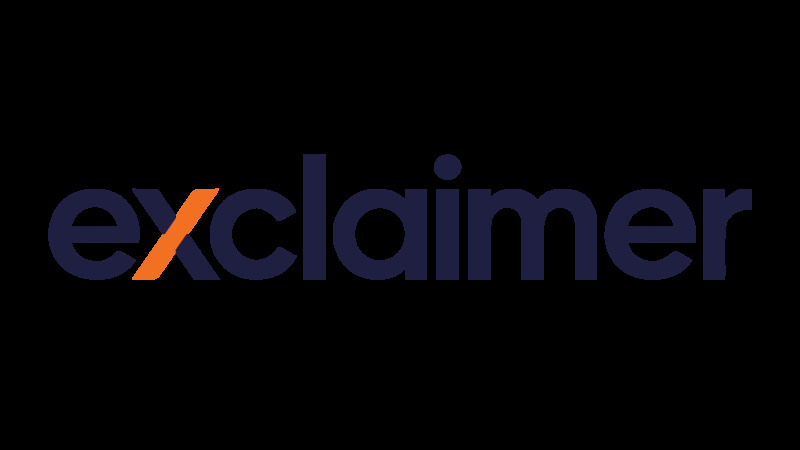 Exclaimer Address Tagging for Exchange is a unique software tool for creating disposable email addresses for Microsoft Exchange. This feature is currently available in Gmail, Yahoo Mail, iCloud and Outlook.com, but has never been a part of Exchange. Address Tagging for Exchange is the only solution available that lets users create and manage any number of temporary email addresses without involving the Exchange System Administrator. Watch our brand new videos below to learn more about Address Tagging for Exchange. Use temporary email addresses on web forms, to make online purchases, for service registrations and much more. Easily identify who you are giving your email address to. Decide what to do with any unsolicited email or simply delete/block the temporary address to stop receiving any unwanted messages. Eliminate the threat of unsolicited emails from third parties and drastically reduce the quantity of junk emails your organization receives. Learn more by visiting our website or download your fully featured trial today. Register for ‘Your Guide to Address Tagging for Exchange‘. This dedicated webinar will show you the benefits of deploying Address Tagging for Exchange across an organization. Get all the details of this unique software solution and take part in a comprehensive Q & A session with our product experts.